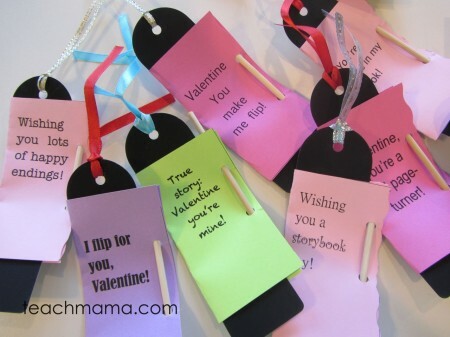 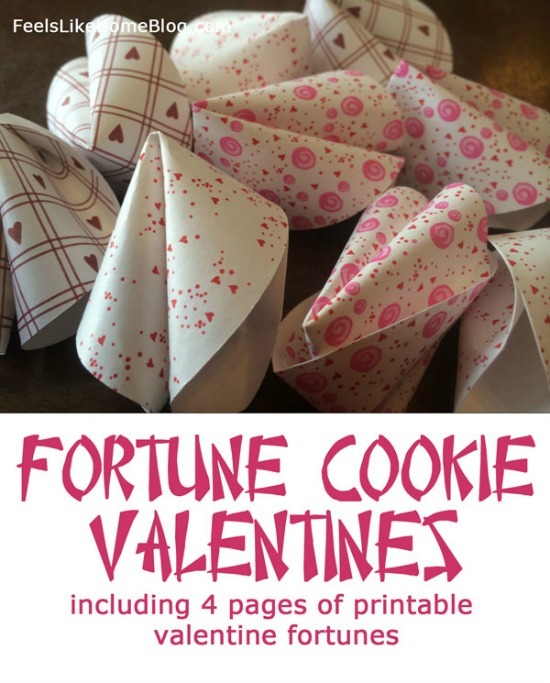 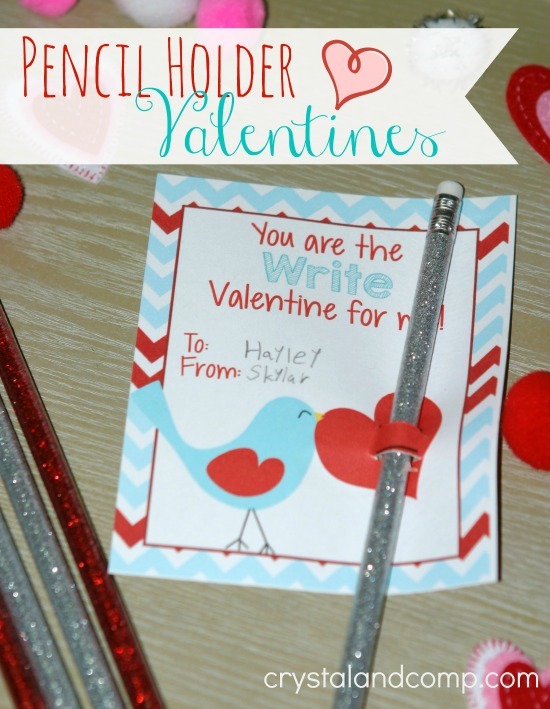 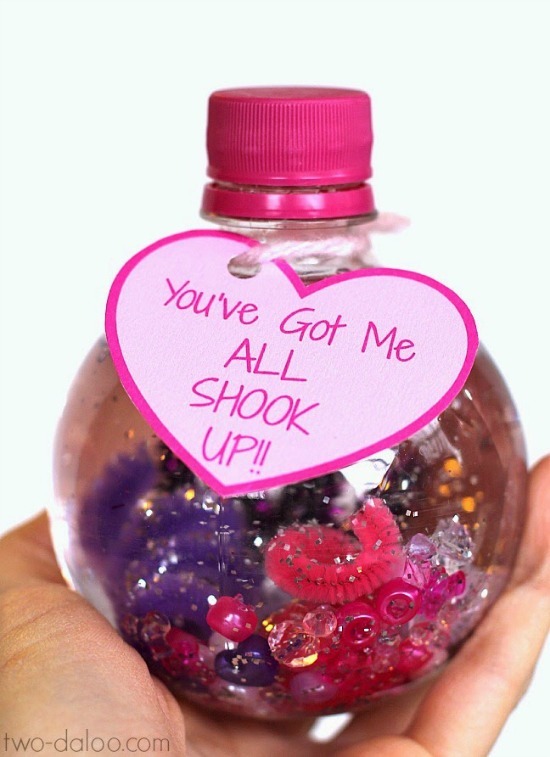 If you’re looking for homemade valentines for your child to make for his or her classmates, look no further! 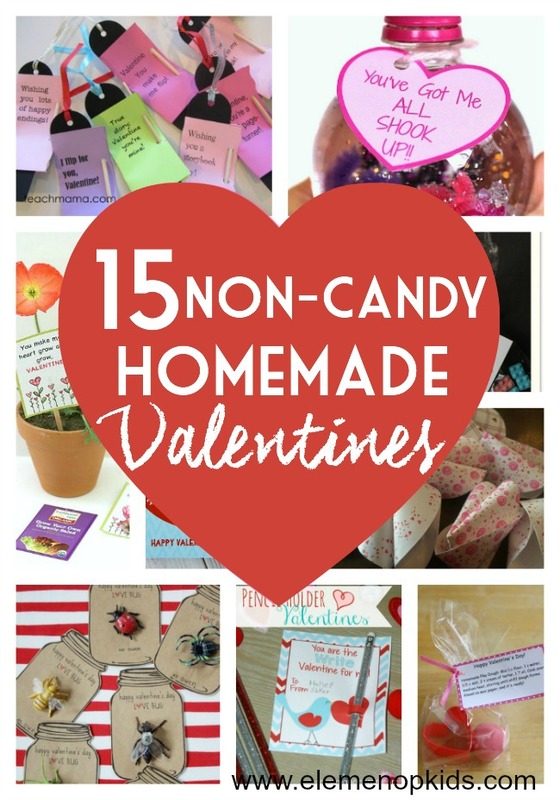 You’ve got to check out this collection of super cute, non-candy, valentines that you can easily make at home. 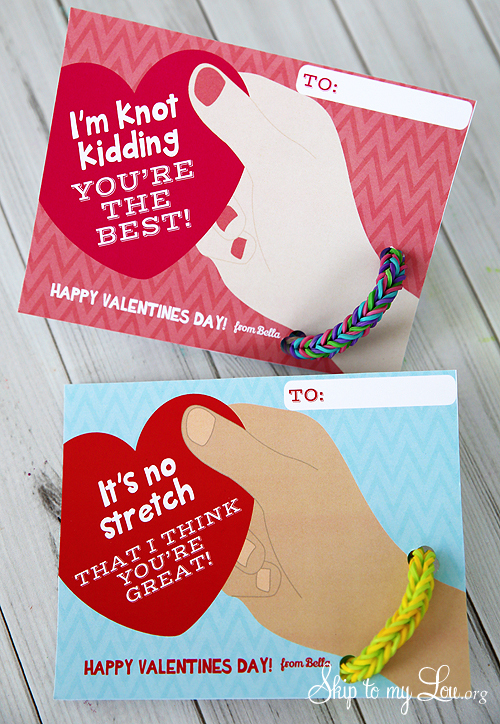 There are even free printable valentines, making your job super easy! 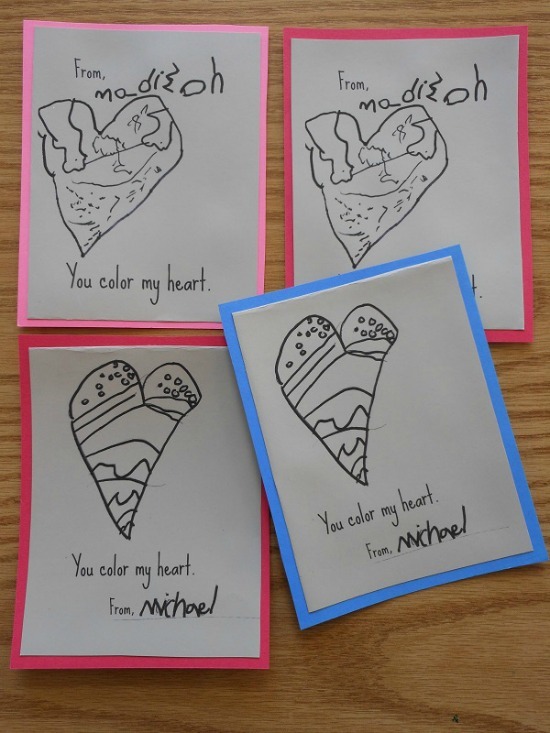 Just print + make! 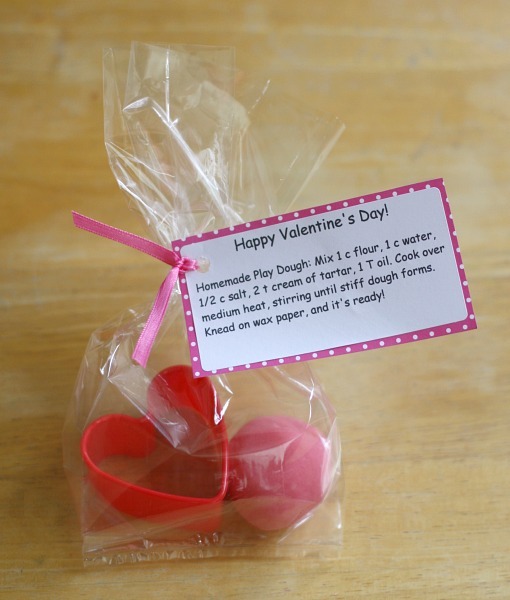 Now, there is nothing wrong with store bought valentines, but why not make something straight from the “heart”?! 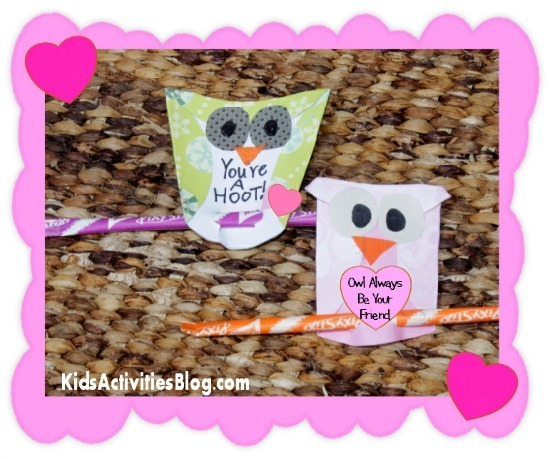 Pencil Holders by Crystal & Co.
UPDATE 2/9/15: We made Mason’s class Valentines this weekend and here’s a picture of what we did! 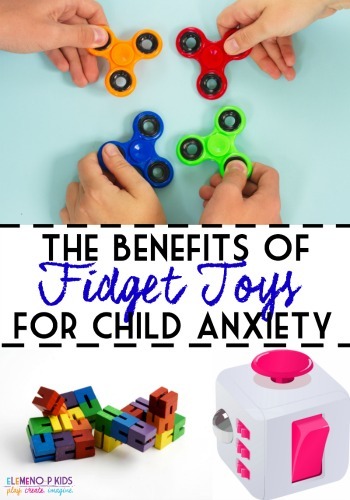 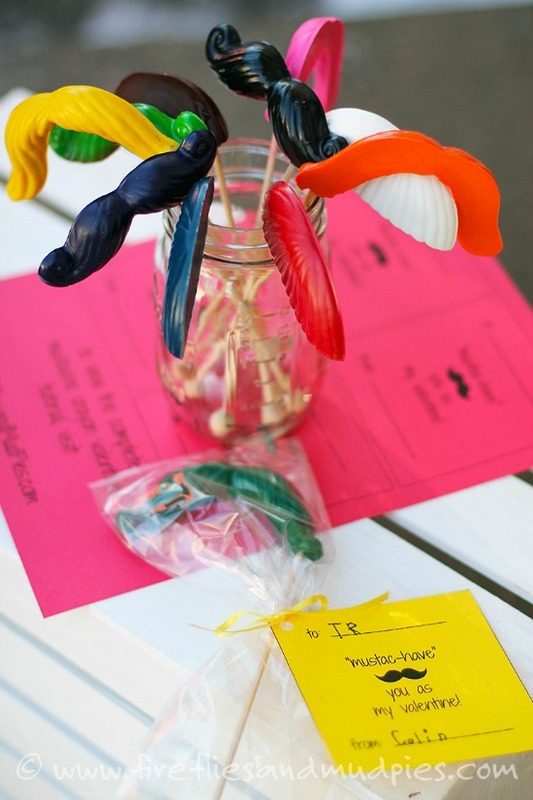 He wanted to do pencils for the girls and dinosaurs for the boys. 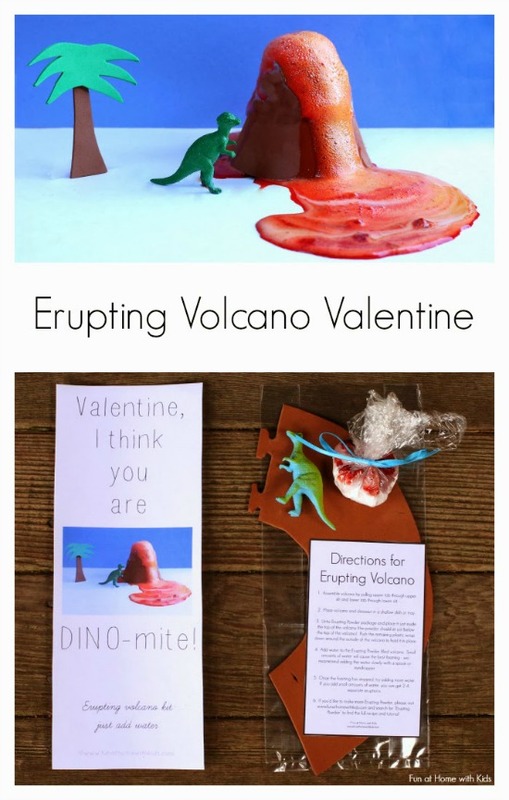 The best part was that I got the pencils and bag of dinosaurs in the Target Dollar Spot, so we paid $3 to make 22 Valentines! 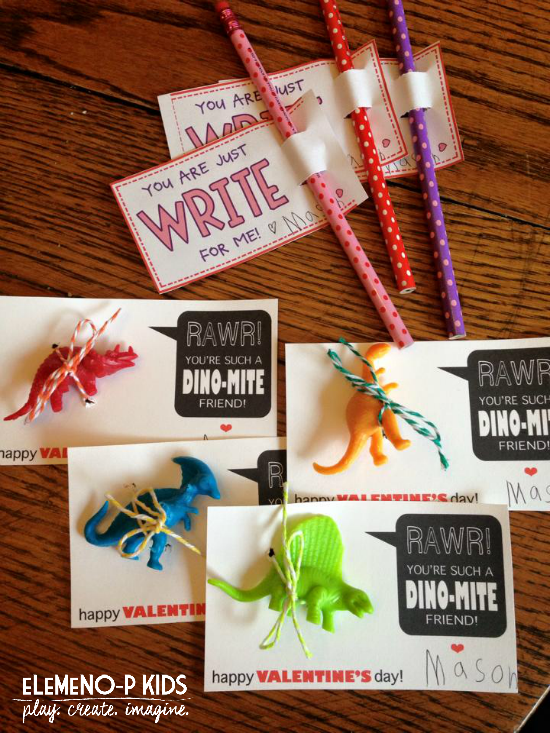 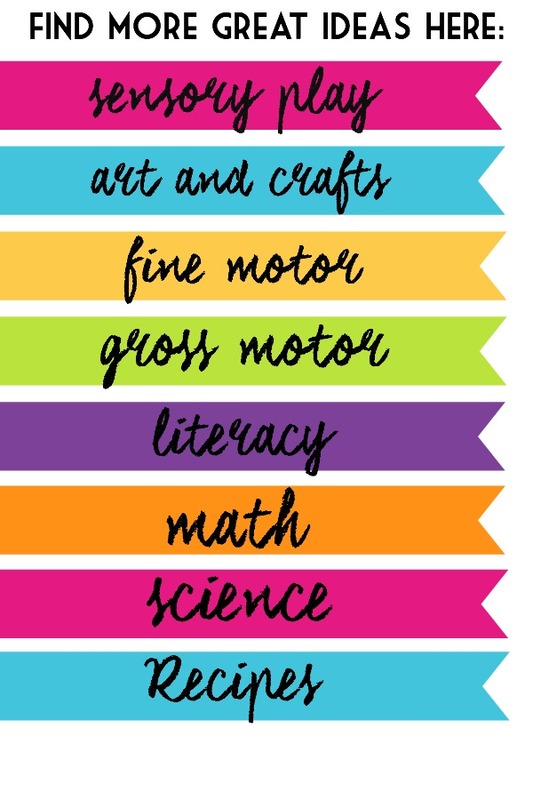 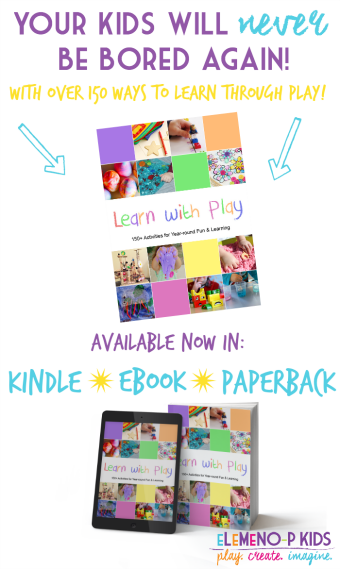 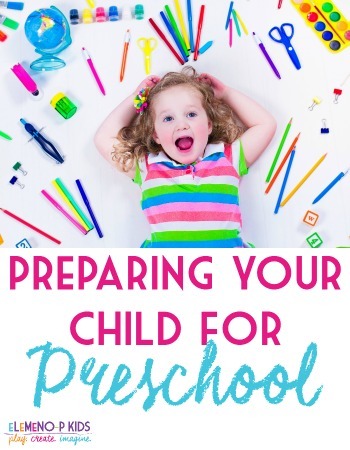 Get your pencil tags printables here and dino-mite cards here. 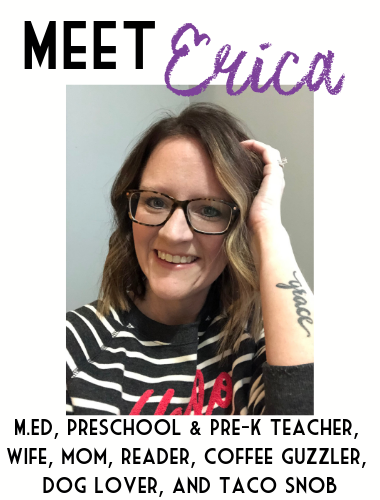 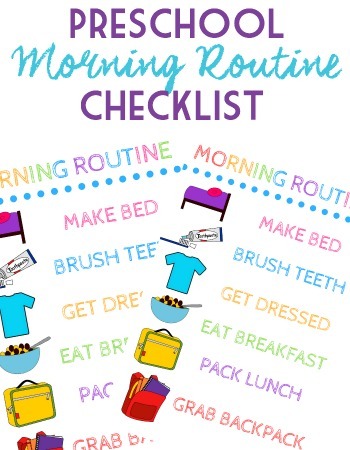 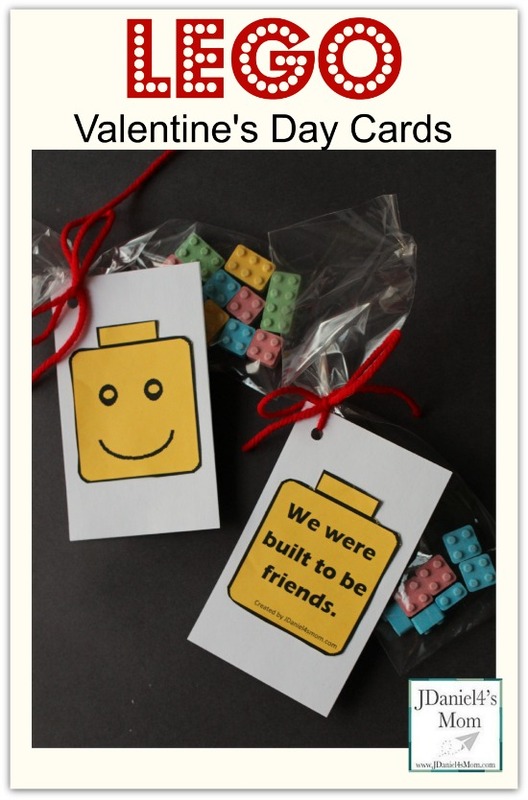 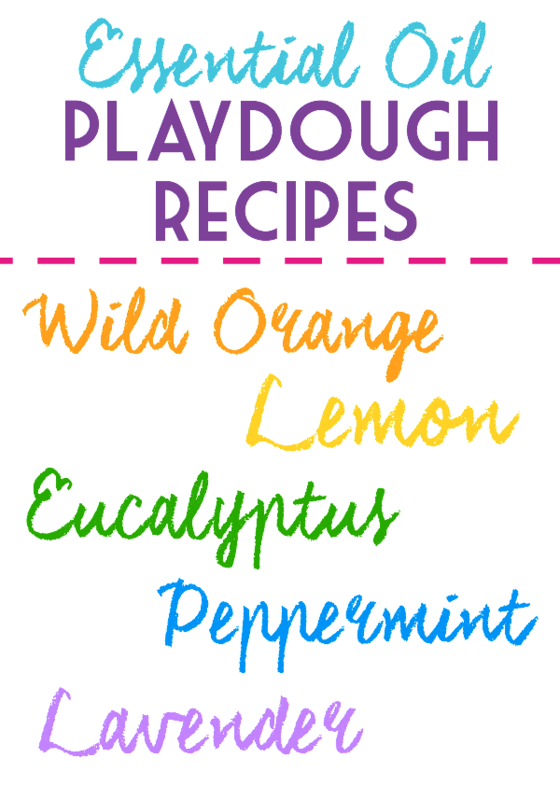 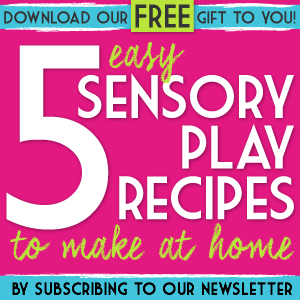 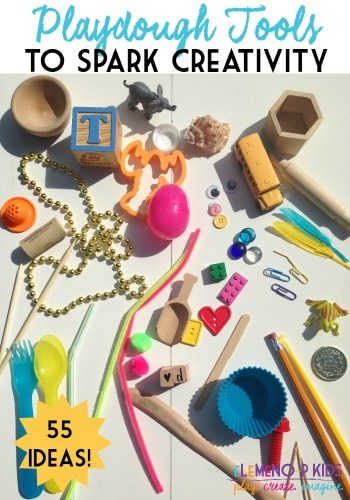 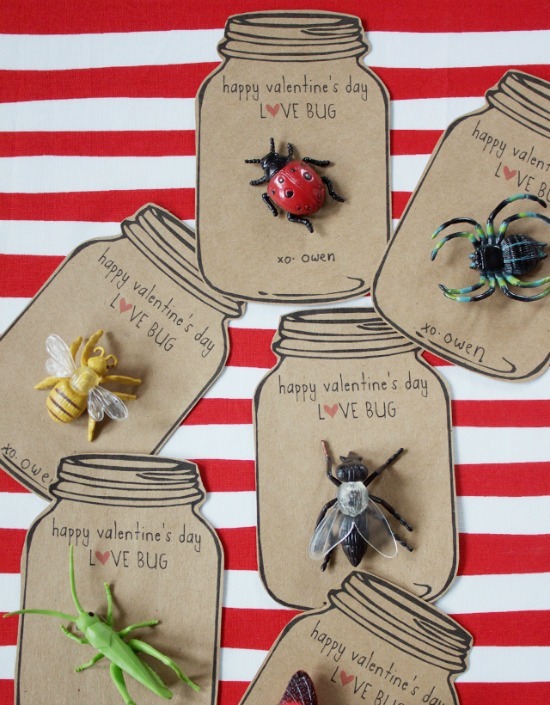 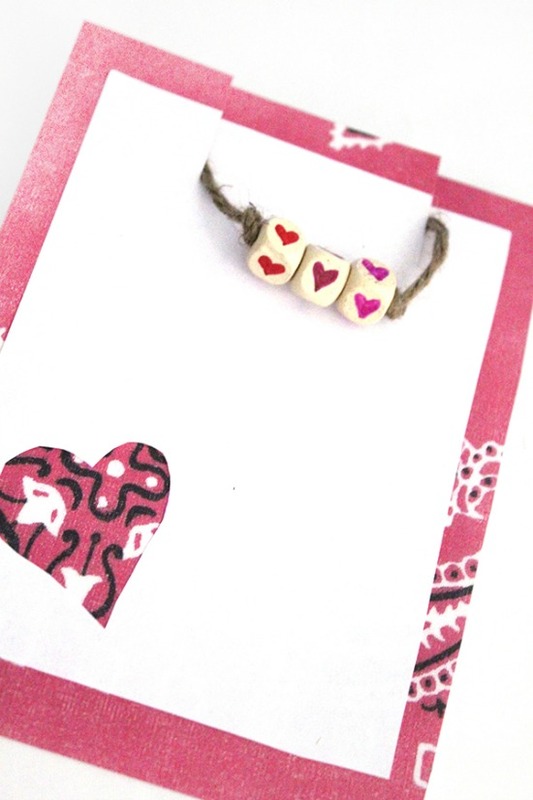 Follow Erica Leggiero @ eLeMeNO-P Kids’s board Valentines Day with Kids on Pinterest.